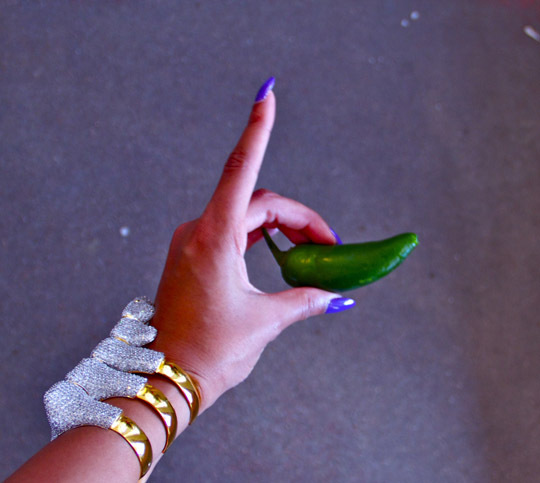 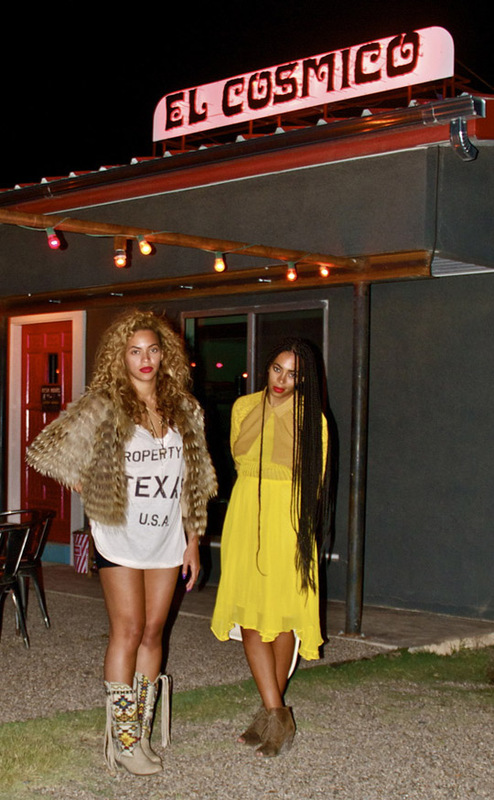 Earlier this month, Beyonce posted pictures to her site of herself with friends and family enjoying some time in Texas, her home state. 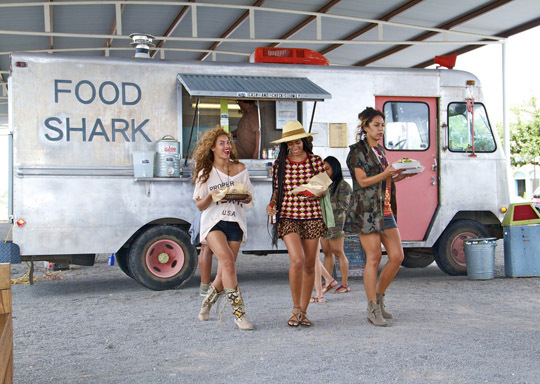 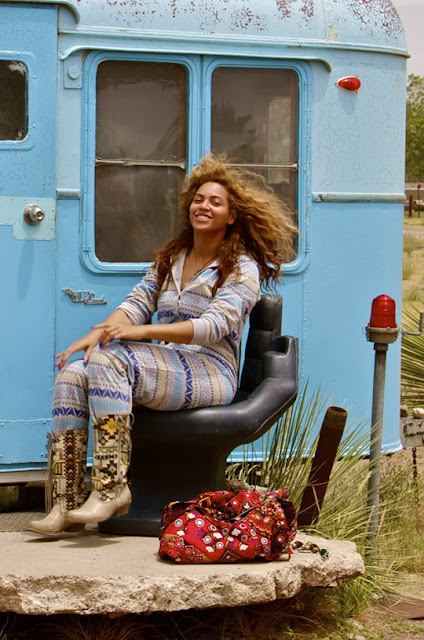 In the photos, Beyonce was seen enjoying the great outdoors in the the Lone Star State while looking effortlessly fab in amazingly affordable Big Buddha Wayne Western Boots that Beyonce wore in many of the pics. 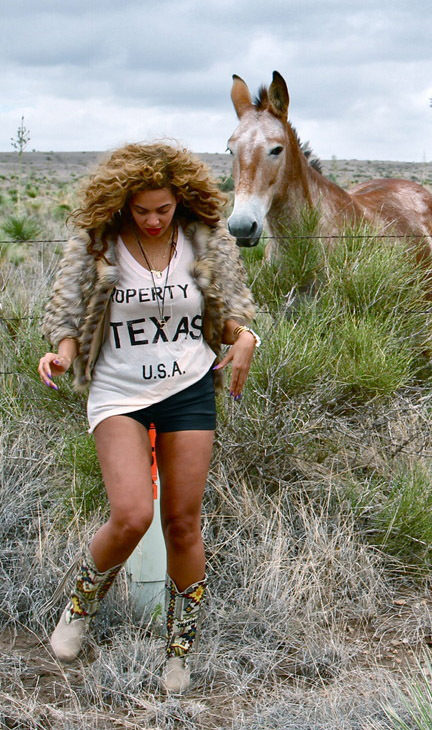 Very cowgirl-chic with the south-western stitching detail.